The Westchester Bank is pleased to announce its selection as a “2017 Best Banks to Work For” in the United States. The Best Banks to Work For program, which identifies, recognizes and honors U.S. banks for outstanding employee satisfaction, was initiated in 2013 by American Banker and Best Companies Group. The Westchester Bank, one of the nation’s fastest growing community banks, was recently recognized as a 2017 Best Companies to Work for in New York State. 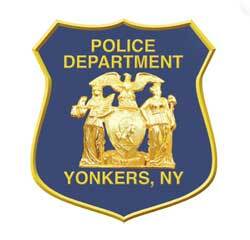 In an effort to improve their services and gain meaningful feedback from the community and residents we serve, the Yonkers Police Department will be conducting a Public Opinion Survey beginning July 14th, 2017, and ending on August 25th, 2017. 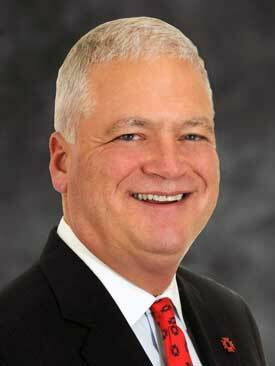 Westchester Bank Supports the Community Blood Supply During a Blood Emergency! Bus Mobile will be at 2001 Central Park Ave., Yonkers on Monday, July 10, 2017 9:00 am—3:00 pm. 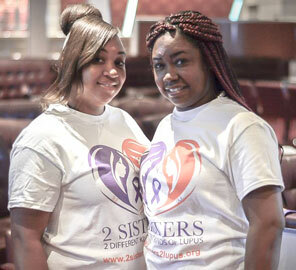 Please Help & Support 2 Sisters 2 Different Kind of Lupus Foundation. This walkathon is essential to raising funds to assist in our programs and resources to Lupus patients, families and those suffering from related illnesses.